Survivors of colorectal, prostrate or bladder cancer often have special medical needs including a lifetime need for ostomy and continence care. Their suffering, however, was behind a corrupt Medicare scheme concocted by Coloplast Corp. That evil scheme was cut short by a whistleblower lawsuit filed in Massachusetts. 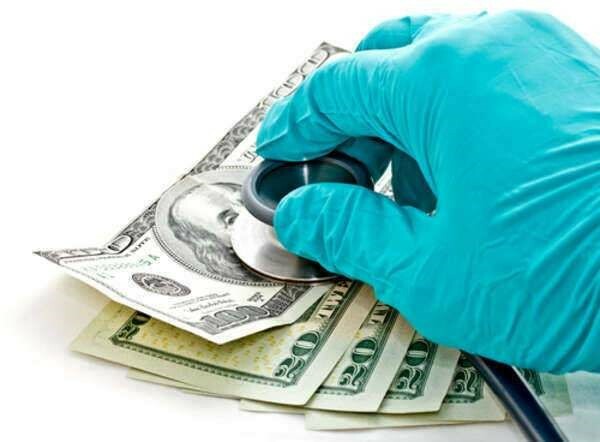 Medicare rules and federal law prohibit kickbacks in connection with federally paid healthcare. 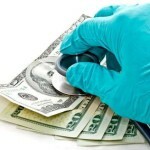 Patient care decisions should be based on medical necessity and not kickbacks, bribes and “spiffs.” At least one whistleblower provided documentation indicating that Coloplast viewed their sick elderly patients as an “annuity.” The company was determined to pay whatever it took to get patients to receive their products. According to the complaint, Coloplast sales reps offered rebates and cash payments (known as “spiffs”) to third party suppliers. If that didn’t work, they would make telemarketing calls directly to patients encouraging them to switch brands or purchase their products. Both practices are illegal. The Anti-Kickback Statute is usually applied to doctors and pharmaceutical companies but it does cover suppliers of medical goods. The law makes it illegal to bribe or provide financial incentives to patients or suppliers to use or promote their products. A separate law prohibits companies from using telemarketers to solicit patients directly. If the direct solicitation was illegal, the method in which some calls were made simply made matters worse. The complaint says that telemarketers who lacked any medical training were actively engaged in trying to get patients to switch to more expensive products even if there was no medical reason or need. The company’s motive wasn’t the patients’ best interest. Instead, Coloplast was trying to squeeze more dollars out of Medicare. The three whistleblowers in this case are not your typical clerical or sales staff. Kimberly Herman was the former president of Coloplast. The second whistleblower, Kevin Roseff, was the former Director of Distribution. The third, Amy Lestage, is still employed by the company as an account manager. When the company refused to change and comply with the law, the three stepped forward and filed a whistleblower complaint in federal court. For bringing the case and filing the lawsuit under the False Claims Act, each of the three whistleblowers will be entitled to a cash award. The amounts of the award can vary between 15% and 30%. If the company is found to have committed illegal retaliation, Roseff and Herman could also each receive double their lost salary and legal fees. To receive a whistleblower award, one must have inside information about a fraud involving a government program or funds. Because most of Coloplast’s sales were reimbursed by Medicare or Medicaid, the scheme qualifies for an award. Other necessary steps include being the first to file a sealed lawsuit in federal court. States with a Medicaid fraud whistleblower law (more than half) can also pay awards. We expect that the three whistleblowers in this case will also be receiving an award from the State of California, administrator of the Medi-Cal program.